We are asking people for donations to this fantastic cause all moneys raised by Meirion Amateur Radio Society will be donated to Barmouth Lifeboat Station who we have had the pleasure of supporting since 2008 when SOS Radio Week first began. 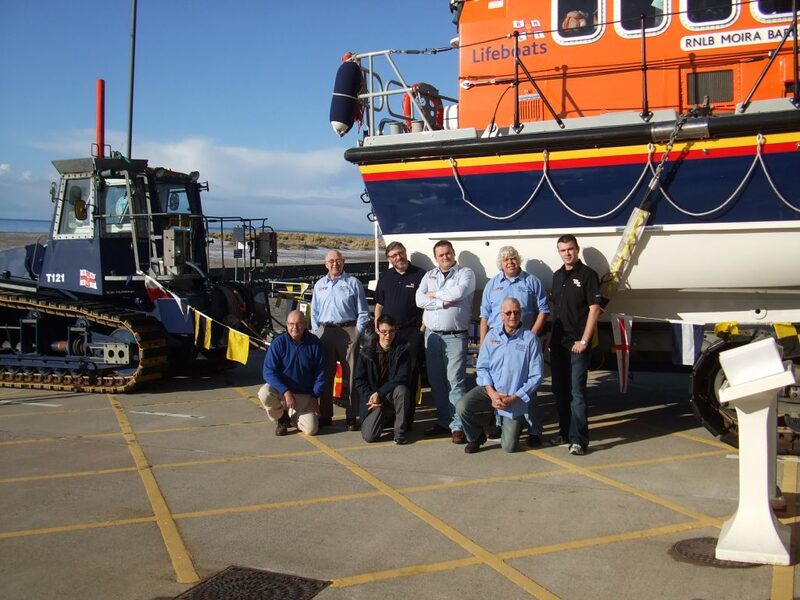 Over the years we have raised over £1000 for Barmouth Lifeboat Station if you feel you could make a donation no matter how big or small click the button below or use the form on the right. Meirion amateur radio society is affiliated with the Radio Society of Great Britain (RSGB) who represent all radio amateurs throughout the UK. MARS take their part in representing radio amateurs from South Gwynedd (Meirionydd) very seriously and welcome anyone who has an interest in any aspect of radio, electronics or communications in general.